"Donne humorously portrays Elle’s adjustment to her changing body and her increasing self-confidence and positivity. 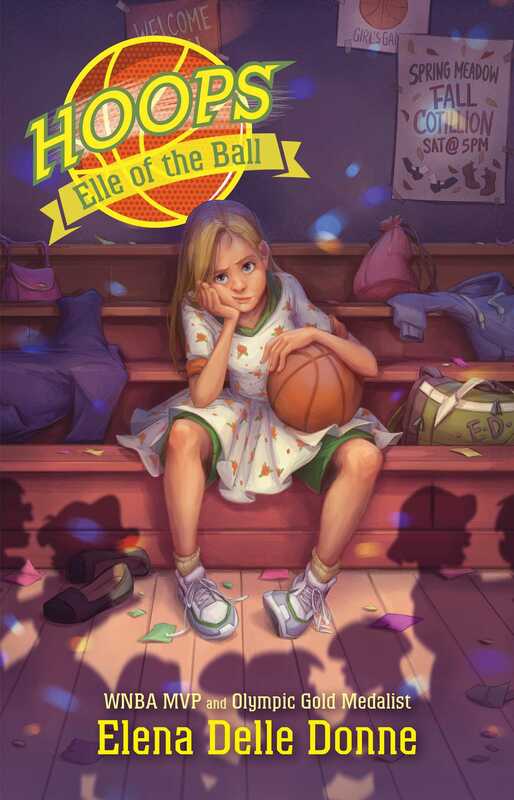 Play-by-play basketball action, friendship subplots, and the inspiration Elle draws from her older sister (who is deaf and blind and has autism and cerebral palsy) round out this engaging novel." 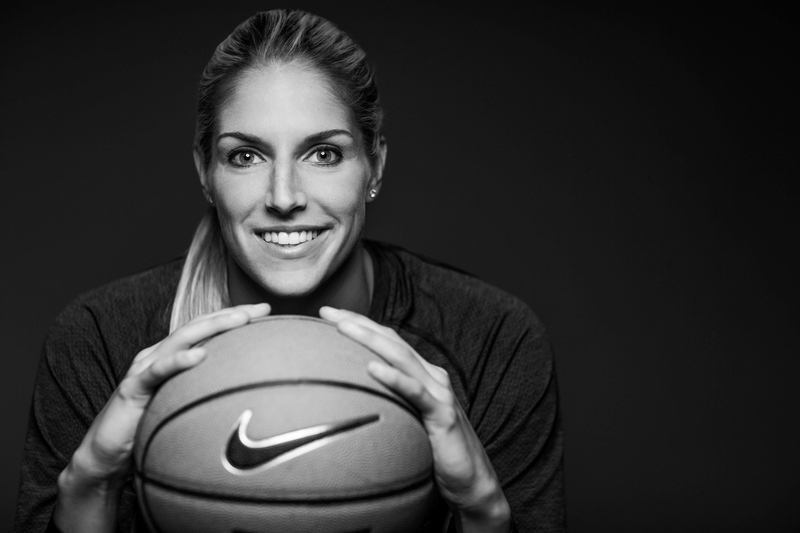 "Readers will be eager to see where the rest of the series takes Elle and her teammates... The author’s name may draw some recognition from big WNBA fans, but the diverse cast and timely subject matter for girls in middle grades are what will make this a strong choice for middle grades sports collections."